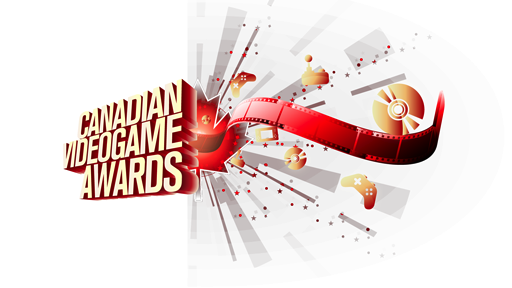 The Finalists have been announced for 2012’s Canadian video Game Awards. Nominees for Game of the Year include Deus Ex: The Human Revolution, Assassin’s Creed: Revelations, Fifa Soccer ’12, Fight Night Champion, and Superbrothers: Sword & Sworcery EP. The awards show will be held at Fan Expo Vancouver, and general attendees can see the show on a first come first serve basis.